Uber Technologies Inc. is set to reach the end of the road in a legal battle over a question that’s reached the European Union’s top court — is the world’s most valuable startup a taxi company or not? 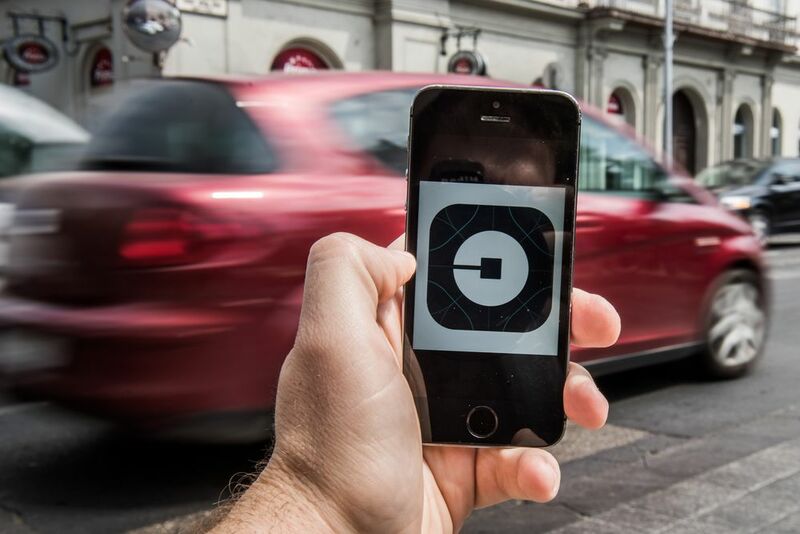 Uber has argued that it’s a technology platform connecting passengers with independent drivers, not a transportation company subject to the same rules as taxi services. The decision is being closely watched by the technology industry because it could set a precedent for how firms in the burgeoning gig economy are regulated across the 28-nation bloc. The case centers around UberPop, an inexpensive ride-hailing service in several European cities that allowed drivers without a taxi license to use their own cars to pick up passengers. Legal challenges have forced Uber to shutter its UberPop services in most major European countries in favor of UberX, which requires drivers to get a license. A loss for Uber would mean countries in the EU will have to classify Uber as a transportation service. While Uber adheres to many taxi laws in countries where it operates, the case could lead to new regulations and fees. The question of whether Uber is a transport service has long vexed regulators and lawmakers across Europe. Uber has faced roadblocks, real and regulatory, in the region, amid complaints brought by taxi drivers who say the company tries to unfairly avoid regulations that bind established competitors. Without the pressure from regulators, companies in the gig economy will force rivals to employ similarly aggressive tactics, said Andrew Taylor, who earlier this year was commissioned by U.K. Prime Minister Theresa May to come up with recommendations to regulate the new business types. Mark Graham, professor at the Oxford Internet Institute, said the scrutiny represents a shift against companies that have avoided regulations facing more traditional businesses in the markets they are trying to disrupt by classifying themselves as technology platforms. Uber isn’t the only business model being questioned by policymakers. In Paris, regulators are clamping down on Airbnb, whose home-rental service has drawn complaints from hotels that are subject to a different batch of rules. Deliveroo, the food-delivery service, is also facing scrutiny over its treatment of workers in the U.K. and elsewhere. The EU court’s decisions in this and a pending case may bring clarity for Uber’s continuing battles in national courts. London has become a lighting rod for all of the company’s problems. The car-service provider is fighting regulators and drivers in court as it tries to protect its hold on its busiest market outside of the US. London’s transport regulator banned Uber in September, citing safety concerns, and an appeal will be heard as soon as April. Two drivers successfully sued the company over vacation and overtime in a suit that would force Uber to radically change the way it treats its drivers. The case is: C-434/15, Asociacion Profesional Elite Taxi.